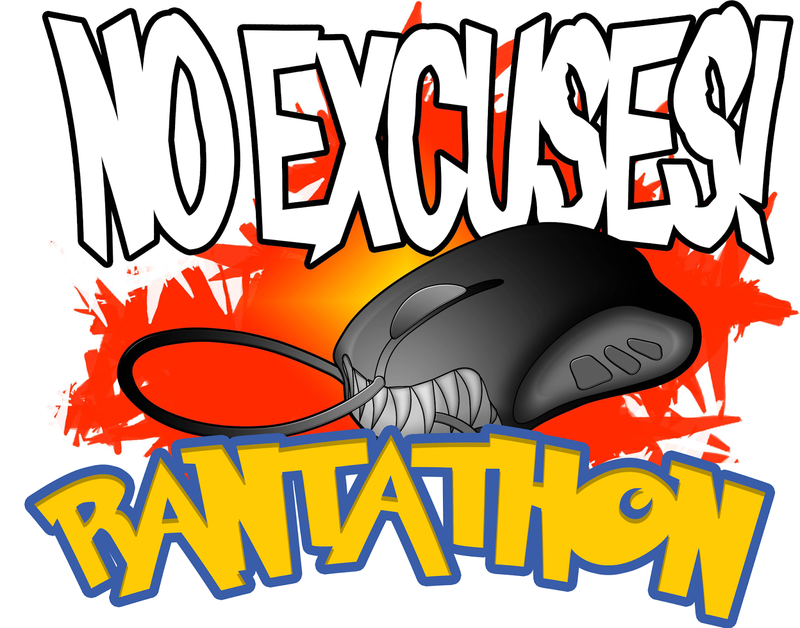 VtWProductions: No Excuses 4 Year Anniversary Rantathon! 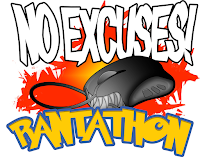 No Excuses 4 Year Anniversary Rantathon! 4 years, 200 episodes. It's a bit hard to believe No Excuses has been going for so long without missing a single episode. To celebrate, we're doing something a little special for our 200th episode. We're holding a Rantathon! At 6pm EDT on Sunday 11th of October, two hours after Show X, the No Excuses guys will take over the airwaves and podcast until we can podcast no more. No topic is safe, no game is sacred, and possibly no drink is undrunk. Want to get involved and keep us going? You can! Send us your emails at noexcusesvtw@gmail.com, or tweet at as on @noexcusesvtw. Join us in the IRC at anytime and intereact live with the hosts, or join us in whatever game we happen to be on at the time. Stay tuned to the show for more ways to take part, we may even bring a few of you on the air with us! Please note that there will be no show on Saturday. Rantathon may contain light harsh language, the consumption of alcoholic beverages and excessive stupidity.